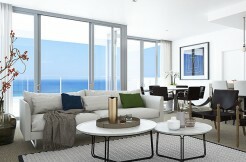 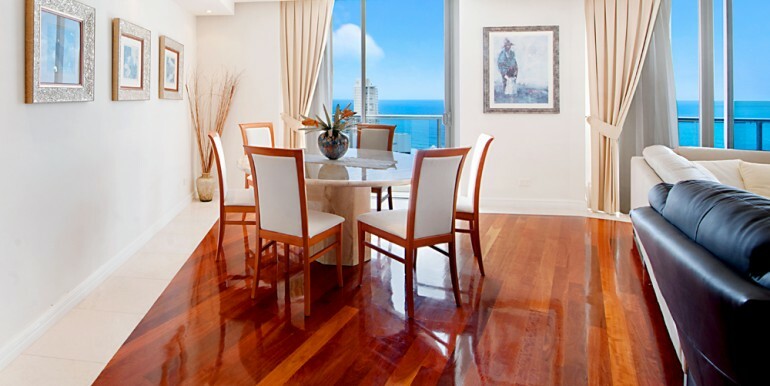 Exquisite Ocean View Apartment! 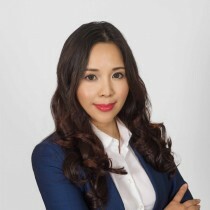 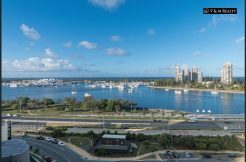 Interstate Seller Must Sell! 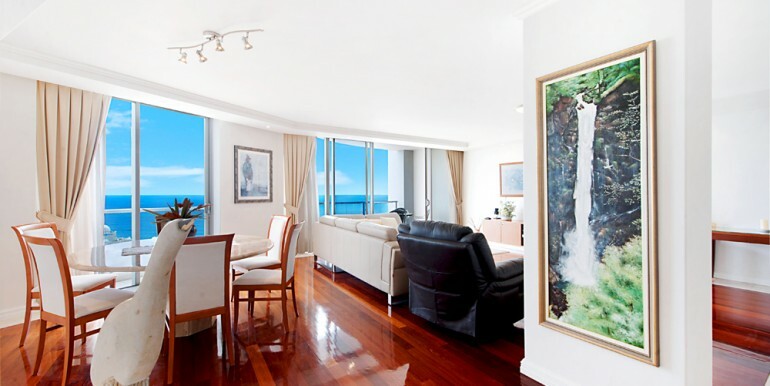 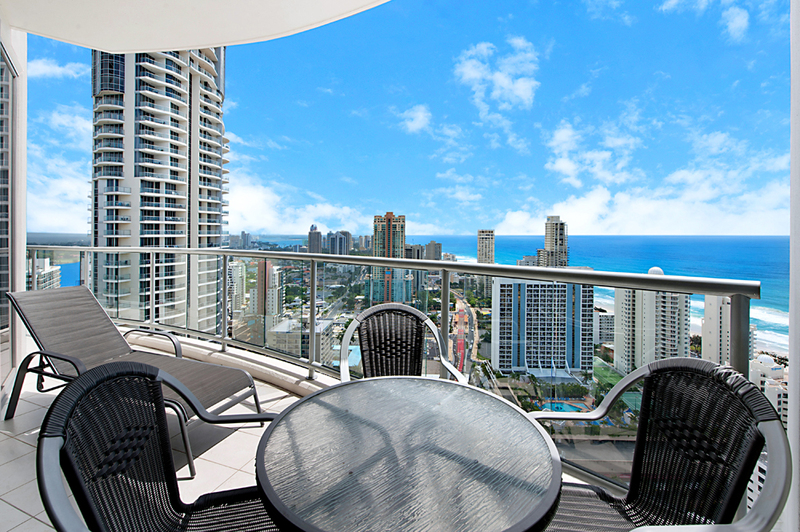 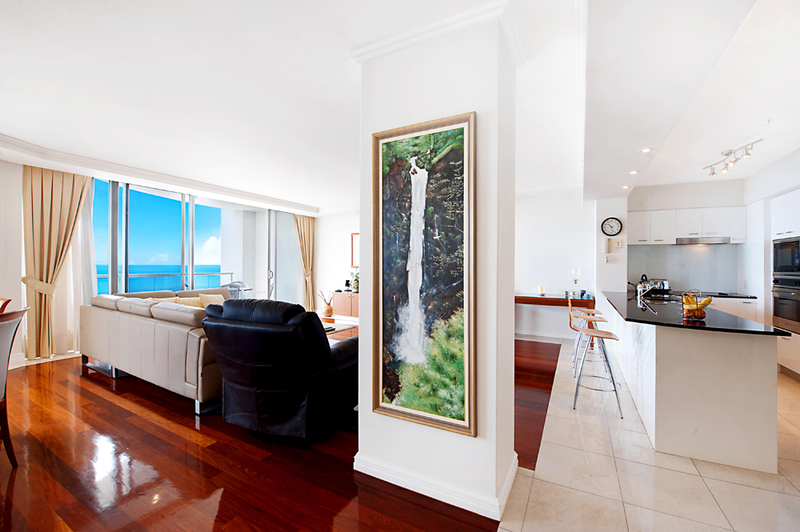 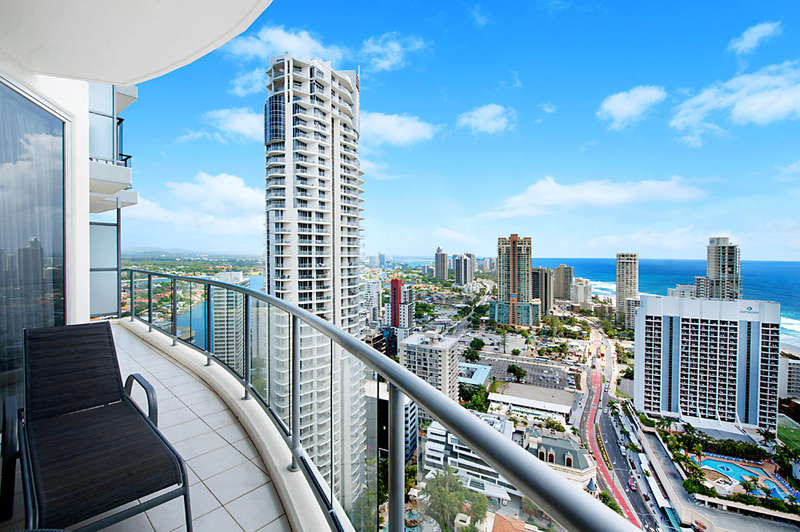 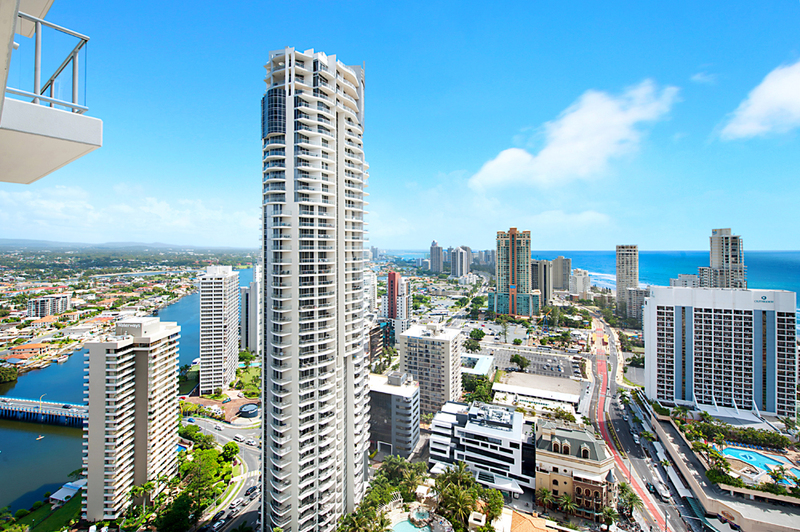 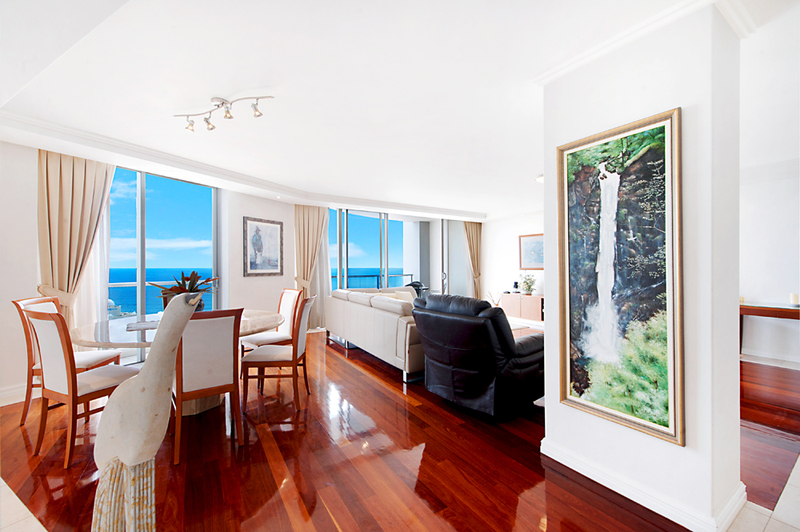 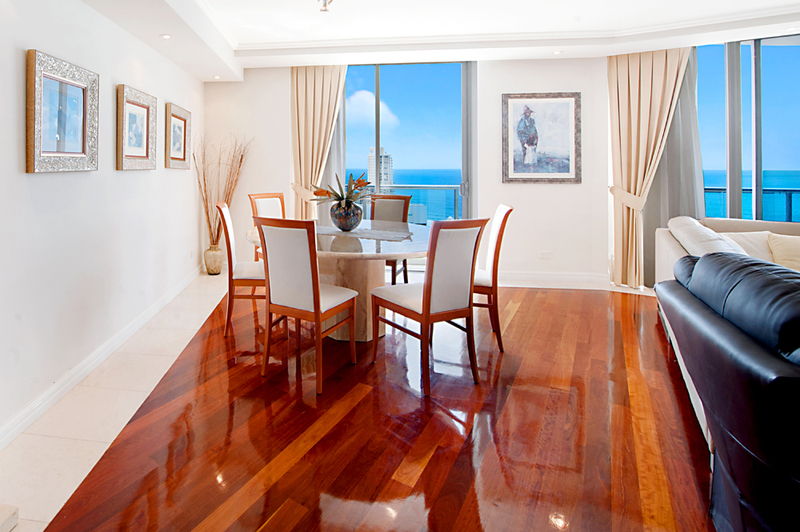 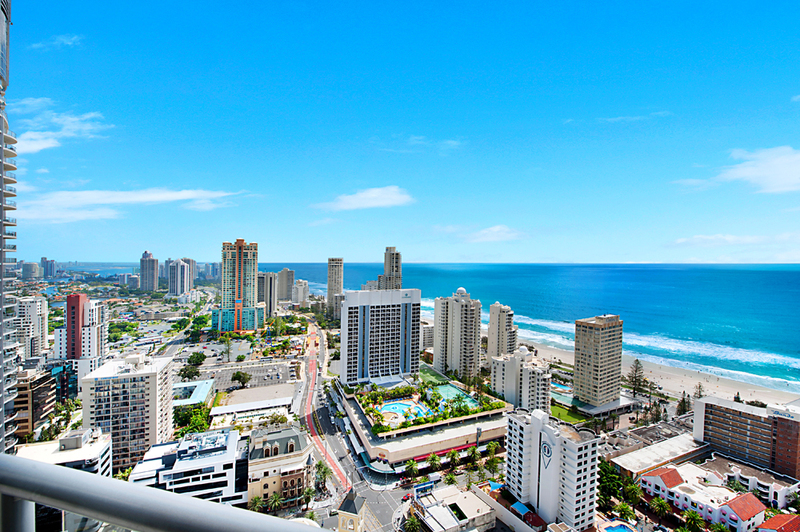 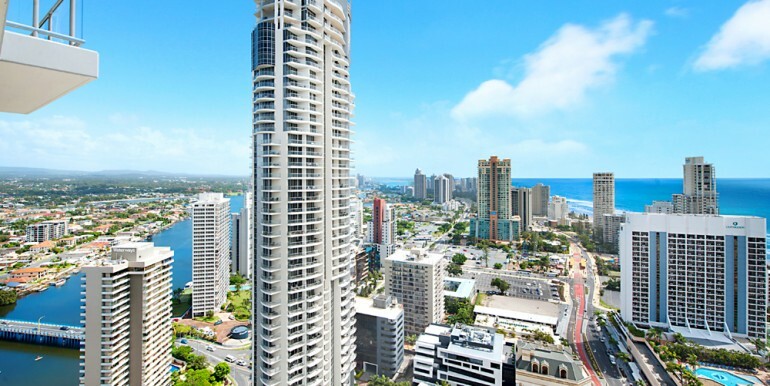 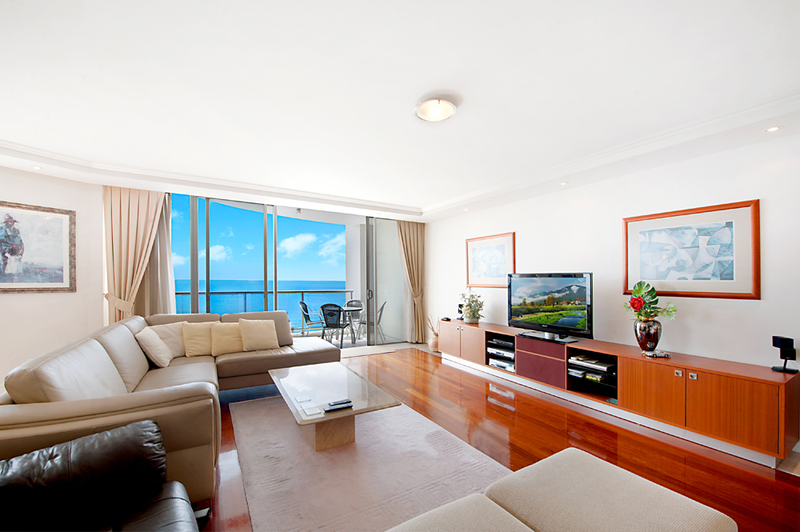 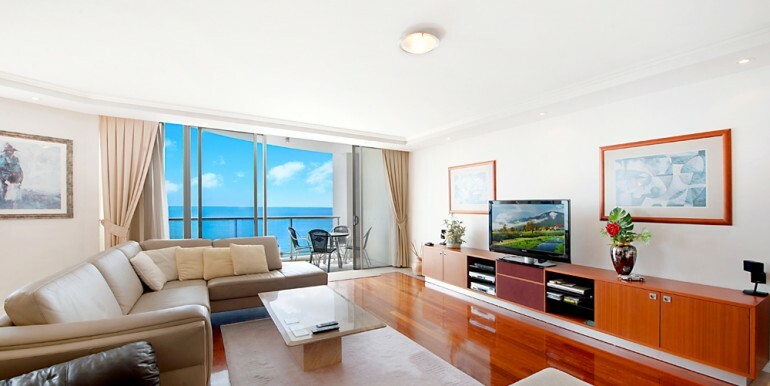 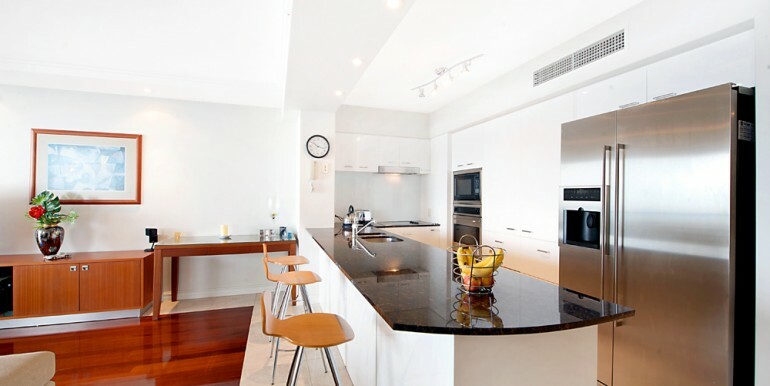 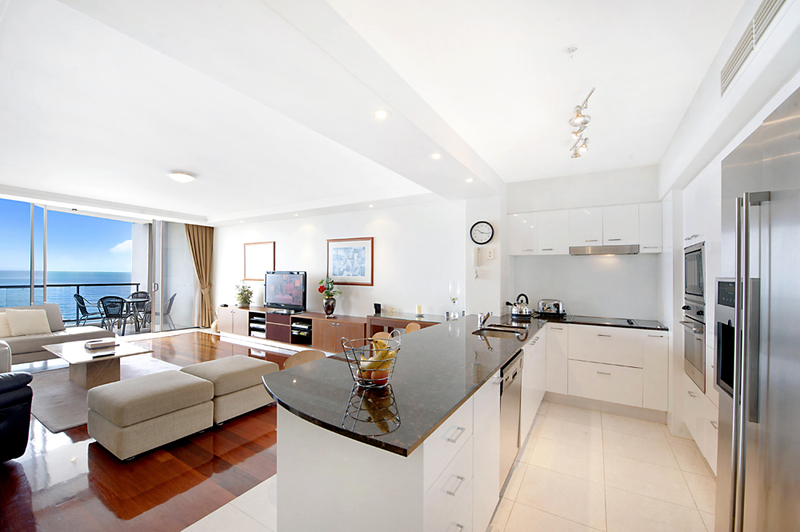 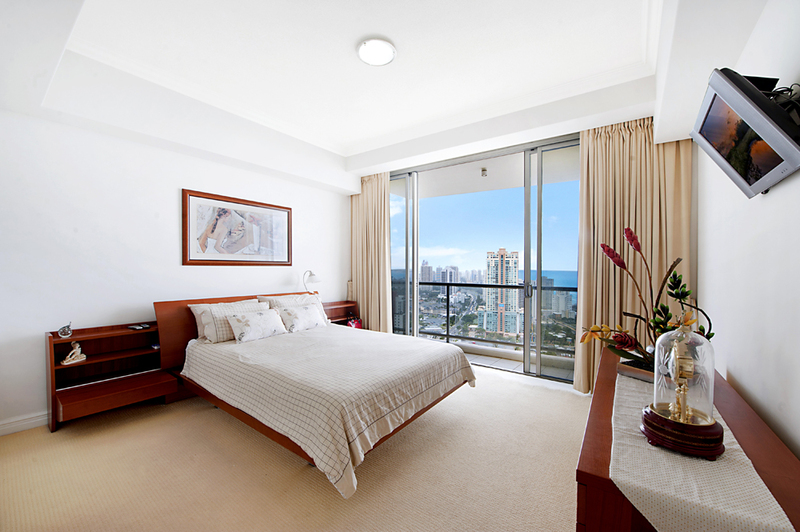 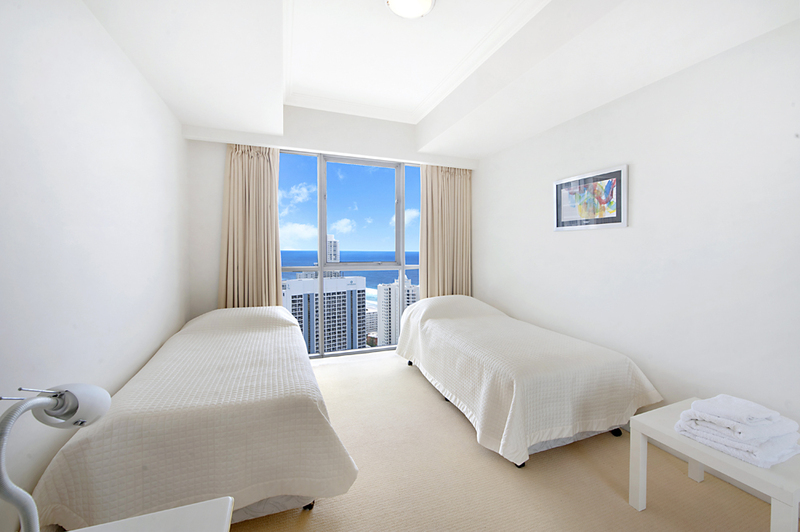 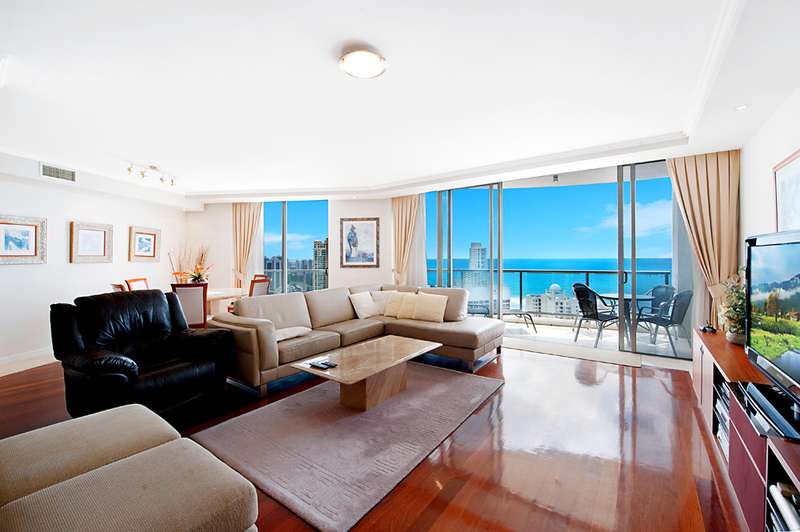 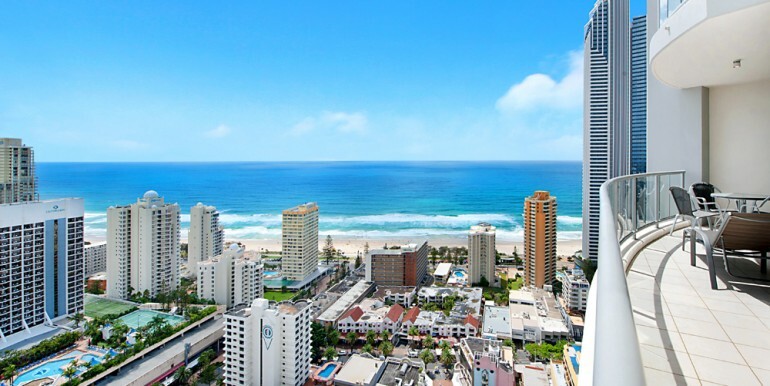 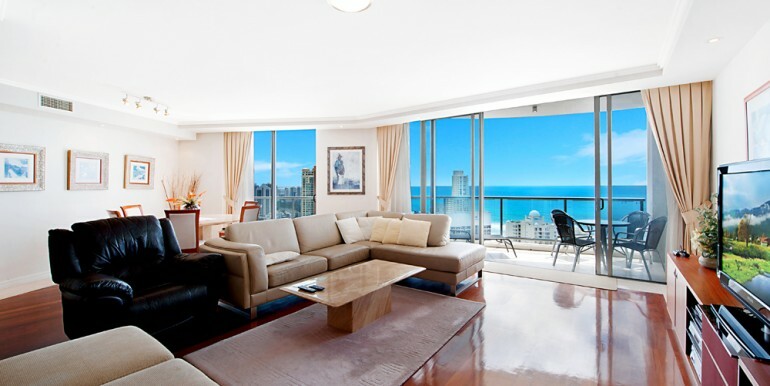 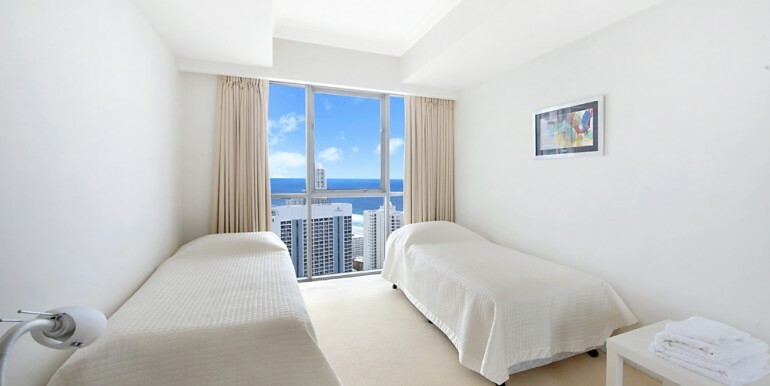 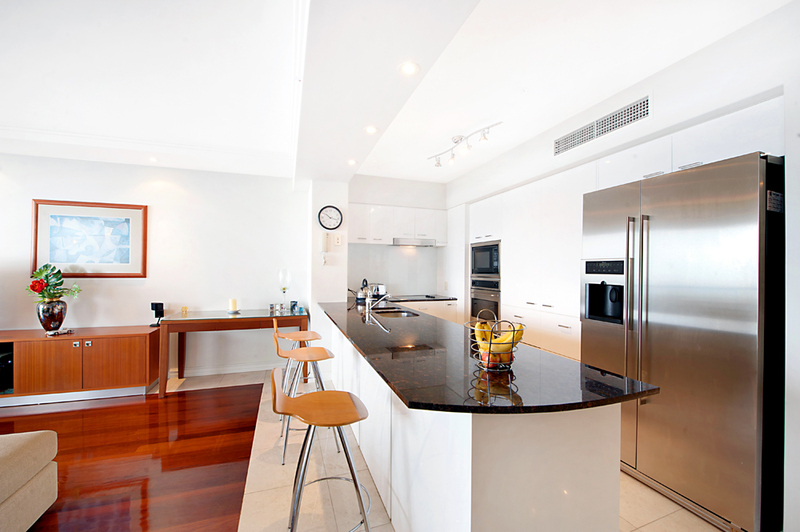 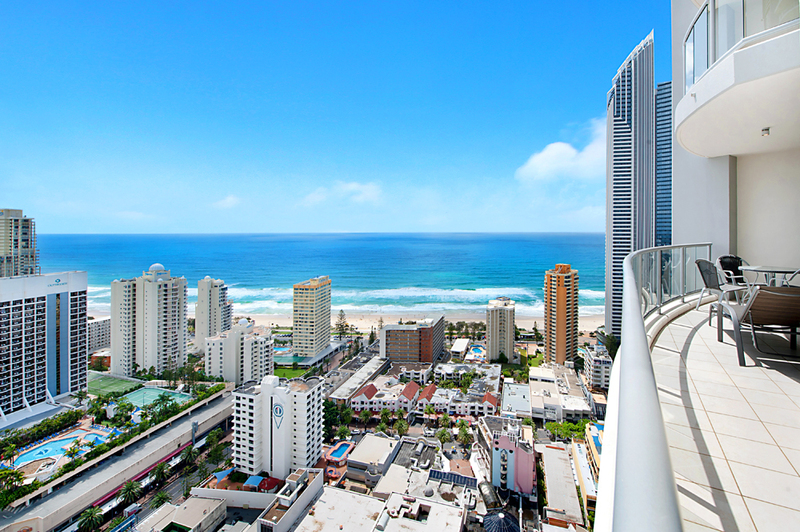 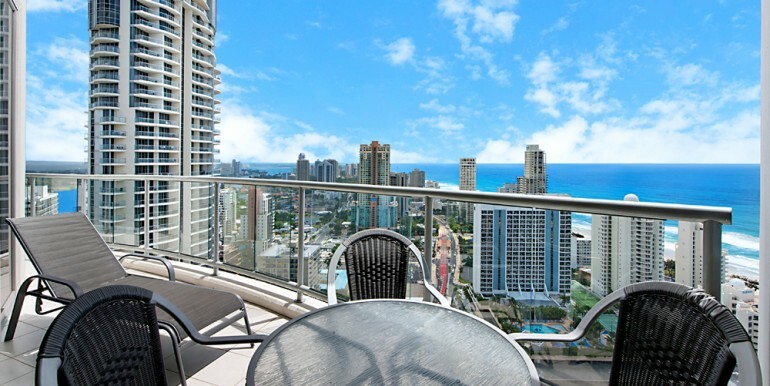 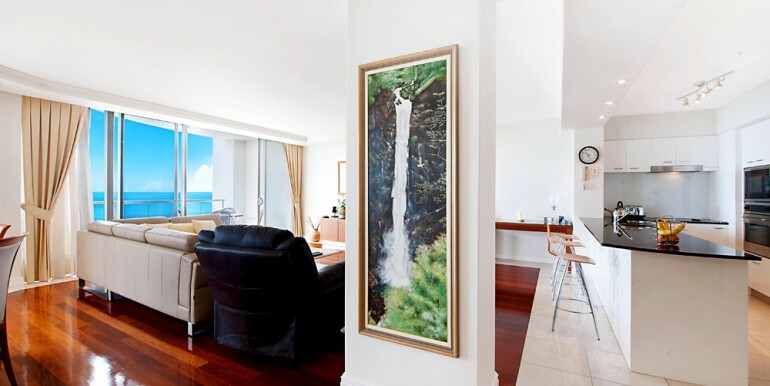 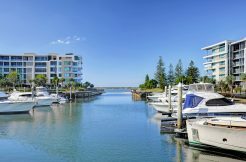 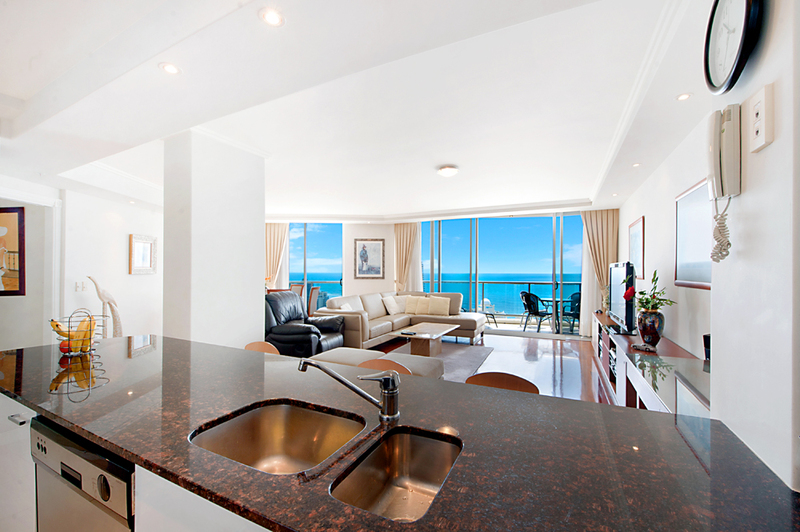 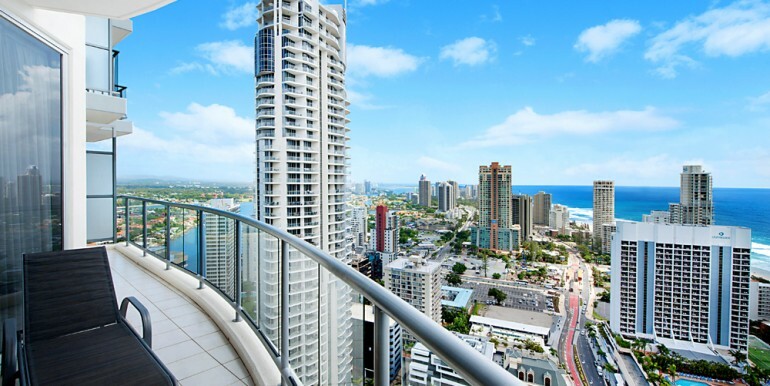 positioned on the 33th level facing north east with 180 degree ocean view, this very private apartment offers the most spectacular panoramic views of the gold coast coastline. 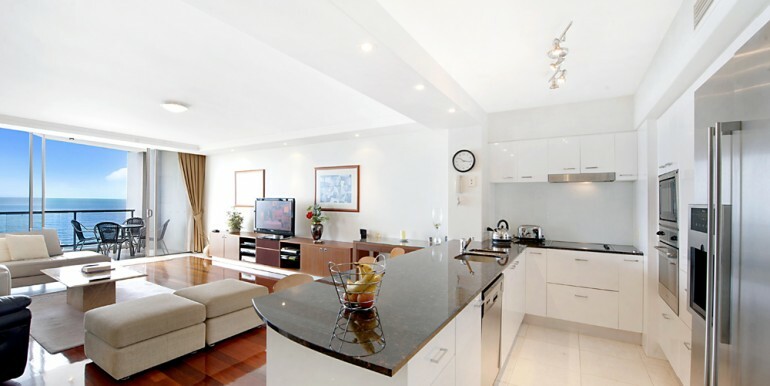 original three bedrooms but owner has transferred it into large two bedrooms apartment which can be easily converted back to three bedrooms at minimum cost. 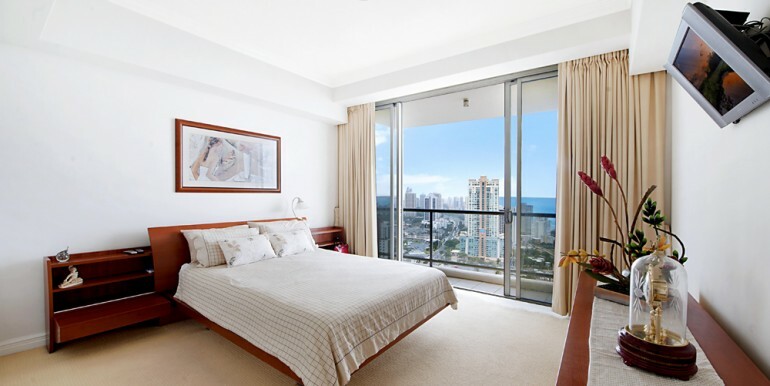 tastefully renovated, this apartment is immaculate throughout and not a cent to spend, open living and dining areas with floor to ceiling window to enhance the magnificent views, huge balcony and beautiful outlook from every rooms. 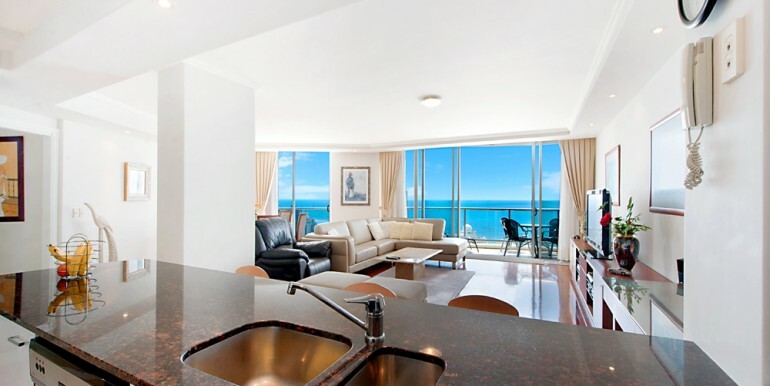 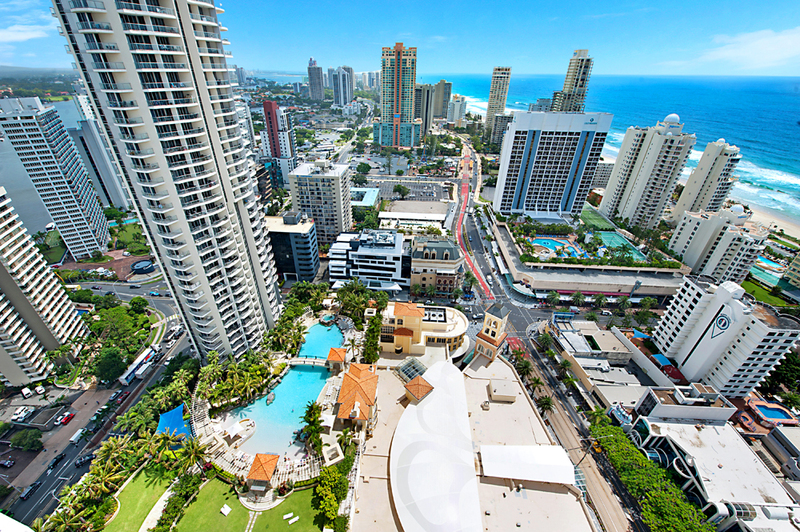 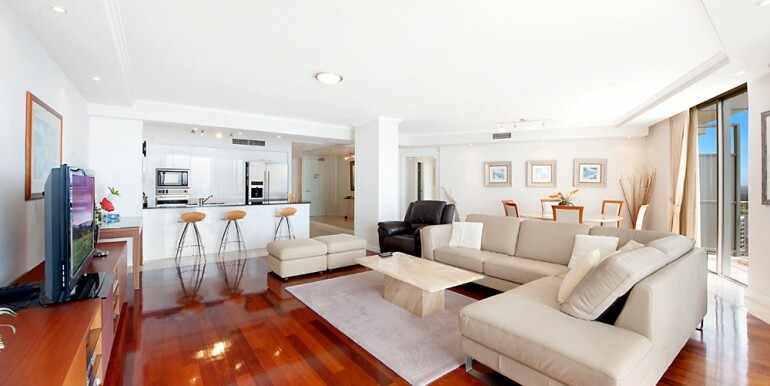 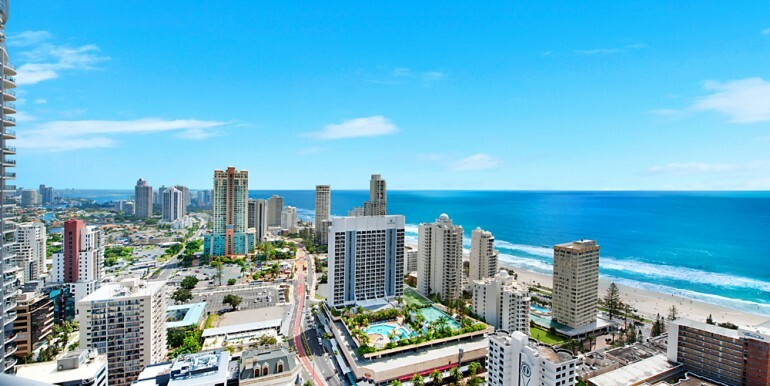 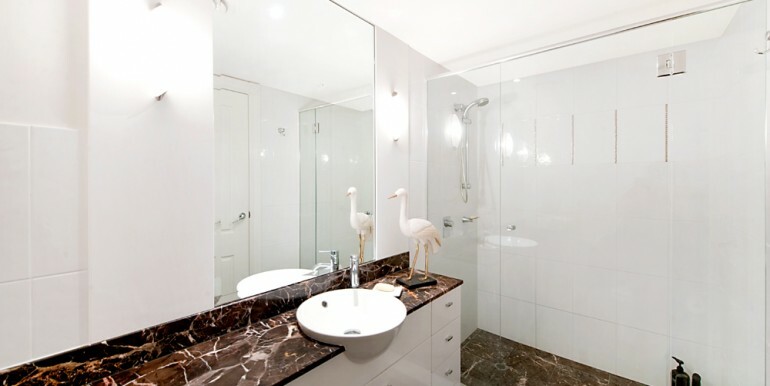 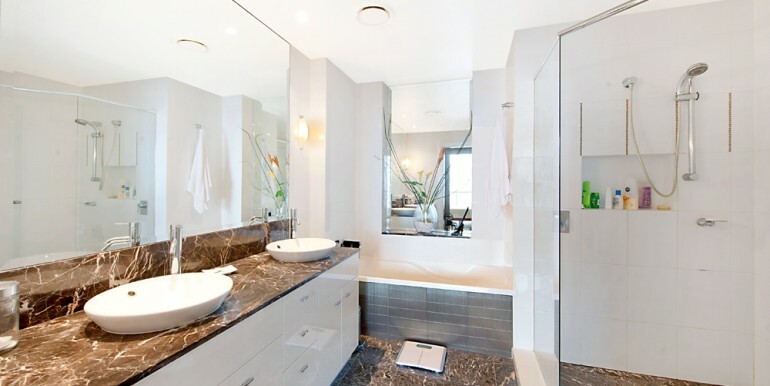 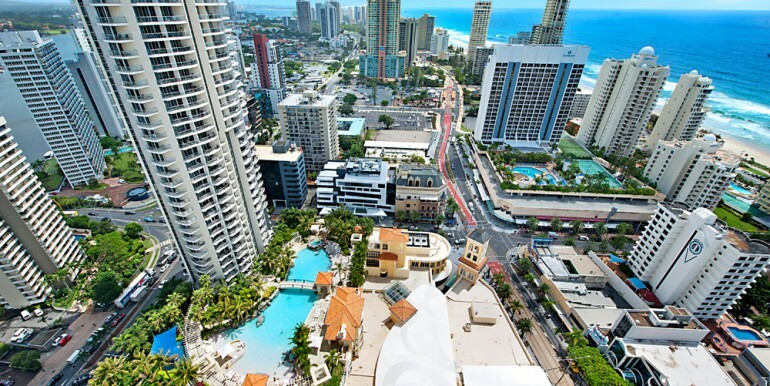 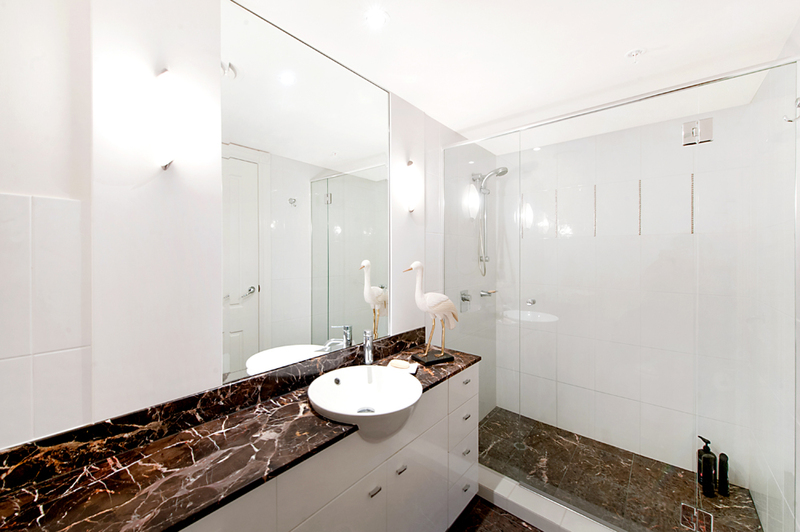 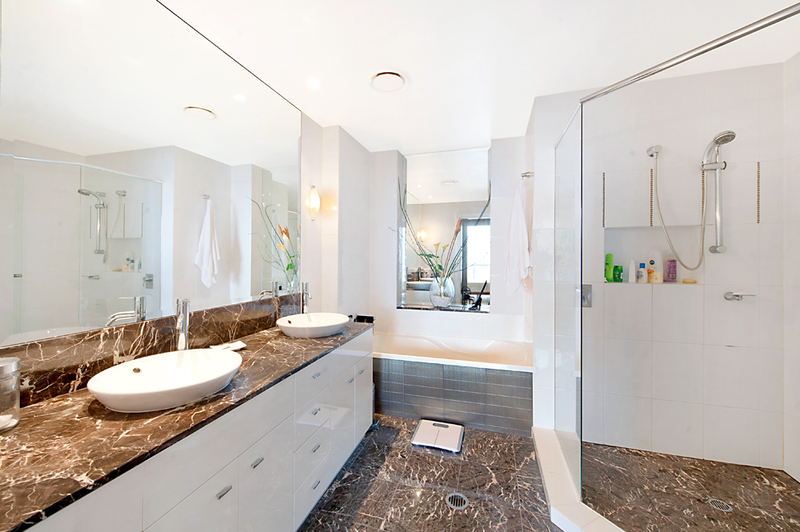 chevron renaissance is one of the most desirable building in surfers paradise, it have five star resort facilities, indoor and outdoor pool, man made sandy beach, spa, gym, sauna, bbq area. 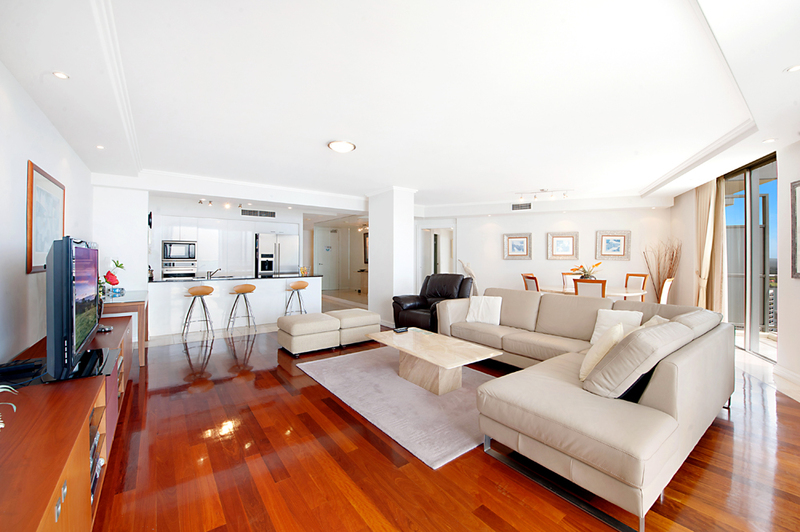 our interstate sellers are ready to move on, all offer will be presented to our very keen sellers.